Traveling is a mindset – it has no limits and is most often found up in the clouds. The motivation to reach the ‘goals’ of travel can inexplicably engulf all other responsibilities or norms of the average Joe. Henceforth, travel is dangerous to the ‘normal’ way of maturing. But the experiences aren’t just photos in a scrap book or 23 new friends on Facebook – the experiences influence the way of thinking, the view of the world. In some ways, the traveler’s mindset is the ‘norm’ of tomorrow. 1. The traveler may not be the most social person in a room of people, but will understand a tram and all 47 stations it will stop at after a few minutes of memorizing a sign on the side of a building. 2. A traveler may not be able to tell you his exact location in 5 years time, but the emotion farthest from apprehension will take over when the traveler himself realizes this. 3. Travelers are often referred to as nomads or are seen as having nothing to tie them down, but I’d argue some travelers are in fact quite the opposite and travel to make these ties stronger. 4. The travel is able to make friends quickly, or at least can relate with people on another level because he is often in positions where comfort zones are expanding. 5. 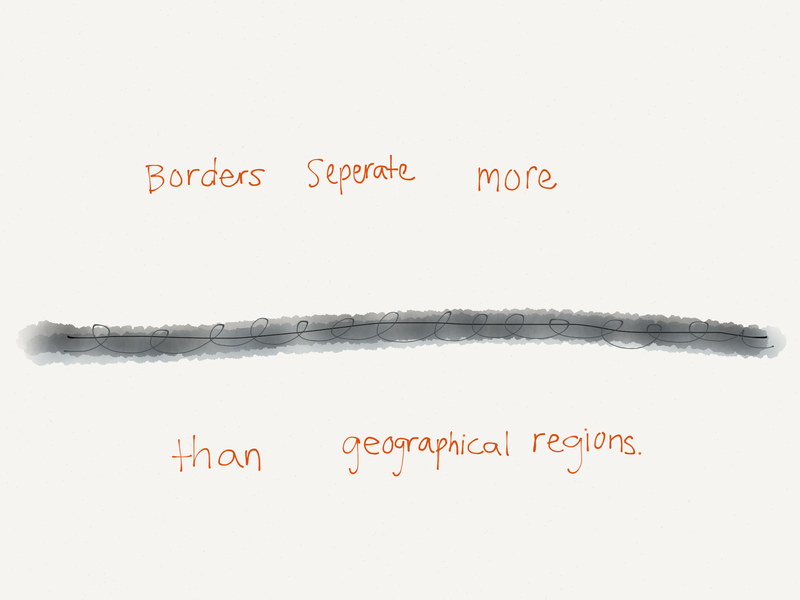 To the traveler, the idea of “here and there” become foreign because soon the two start to sound awfully similar. At times, the traveler will find himself in predicaments of exploration, but a block in the road won’t stop a curious mind. It is true that people travel to find themselves, but it is also true that it most likely won’t happen on top of a mountain with the sun shining across the horizon, but instead on a small road in the middle of nowhere when the traveler realizes his map has been upside down for the last 45 minutes. In order to survive with the unknowingness of travel, the mind will adapt – and often to philosophies not embraced by just anyone. The boundaries will always be pushed because it is impossible to limit curiosity. With that said, even the soundest of rules will be questioned by the traveler, not with a malicious intent of breaking them, but simply because curiosity has the ability overpower logic. Travelers truly travel to develop themselves in some way, shape, or form. I often find that ‘abroad’ my mind is subject to change on a whim and one conversation could fill me with enough passion to fight for something. At times, it is exhausting to have interest in as many topics as I encounter, but as I come back home I am able to gather my thoughts and realize where I stand. Traveling essentially is the drawing board, a big mess of doodles and ideas that keep getting crossed out or highlighted. However, it isn’t until the creator gets a moment to organize the flow so that it all makes sense, but the traveler must find time to do so. Within a community of travelers, it is inevitable that the process by which each person chooses to go about their exploration will vary. Just as it is inevitable that some ways just aren’t the corresponding puzzle piece to the others. With this said, the traveler may not always find a reflection of himself in another wondering nomad. If this were the case, everyone would travel for similar reasons and it would create a sub-group with opportunity for a lot of problems to form… But in its simplest, it is good that people are different and travel for their own reasons. 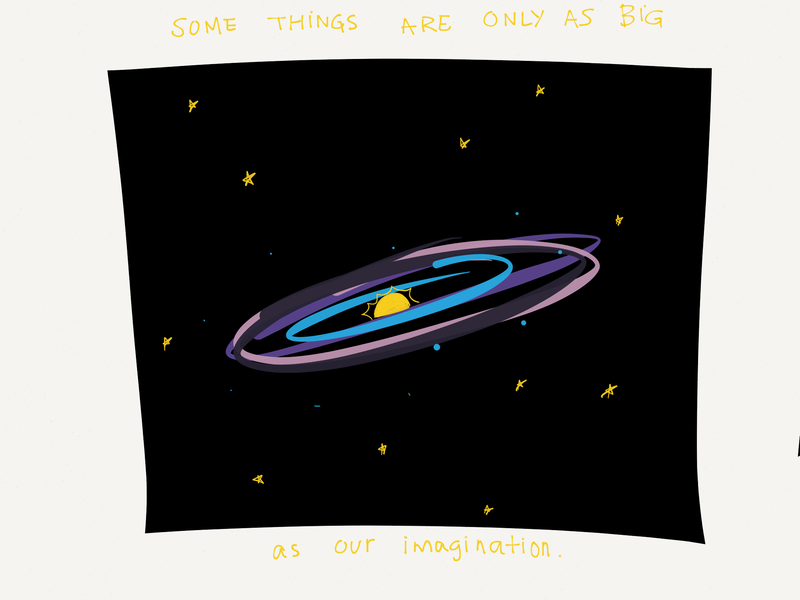 Within each traveler various epiphanies and philosophical understandings will occur as well, so instead of going into further detail about my thoughts on travel on this Tuesday night in Missouri, I will show you a few sketches I made along my adventures. Upon learning about the Indo-Pakistani conflicts. 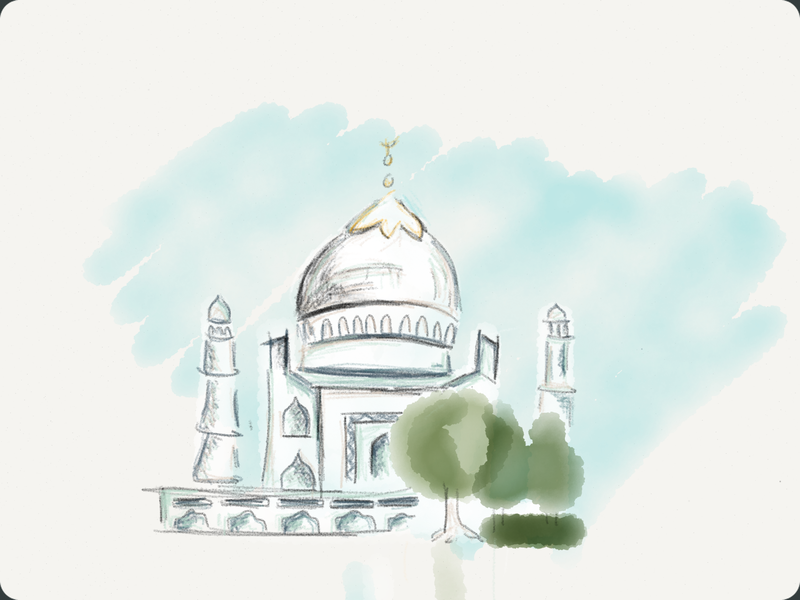 Exploring the power of love (or the perception of it) at the Taj Mahal. 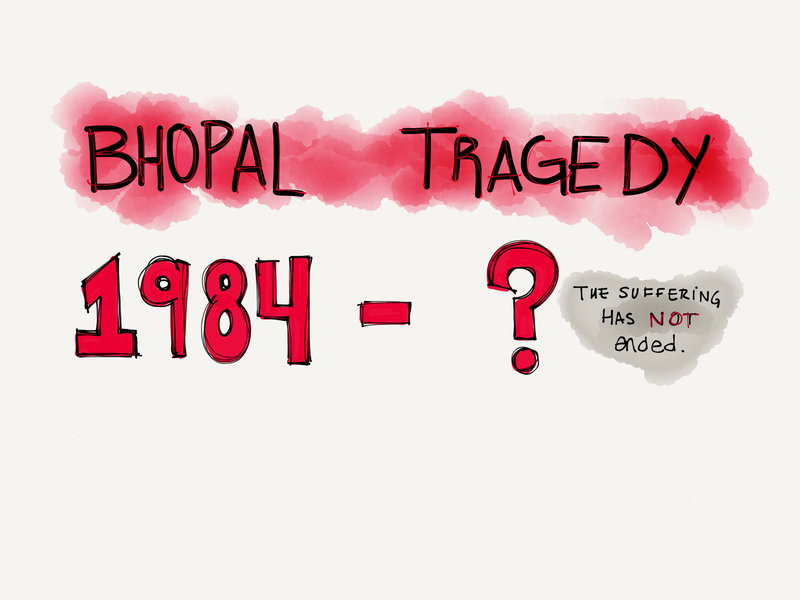 Revising the Bhopal tragedy and its seemingly everlasting negative impacts on Indian society. 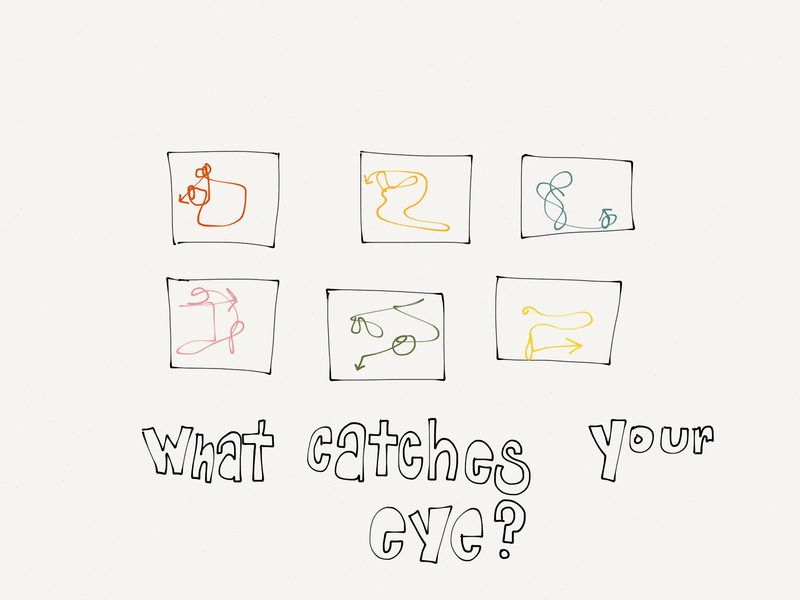 Thinking about the way we see – or at least in the way we choose to look. Curious about the environmental impact of tourism in Moshi, Tanzania with a view of Kili. Marketing and mass agriculture – environmental impacts, but social rewards. 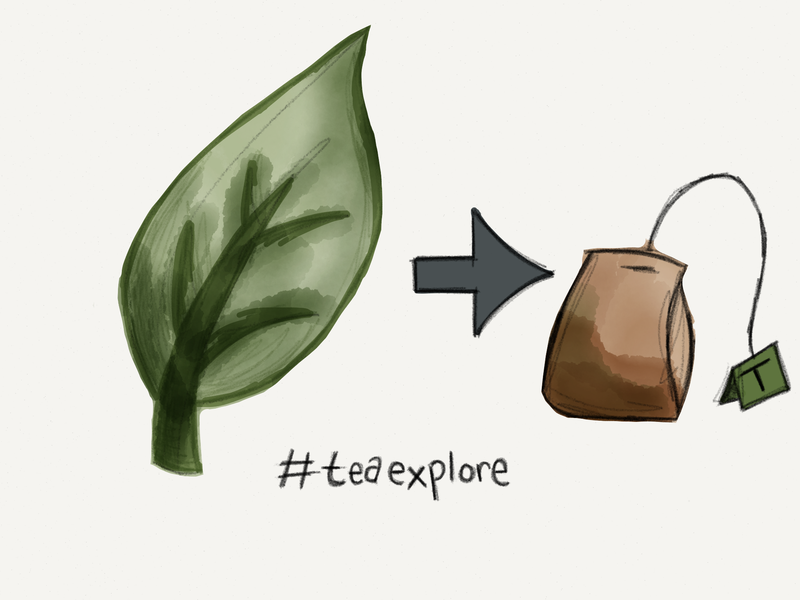 Planning the “Tea Project” in Munnar, India. Many of my thoughts lately have been exploring the idea of travel – and maybe the credit should be given to my school of self-proclaimed nomads. Regardless, I find the concept of travel always jumps back into my head; not as a reminder or a motivation, but something simply to think about the real meaning of and the impact on other societies. When I was younger it was environmental impact, a few months ago it was medical impact, and now travel. So like a creator trying to organize his collection of doodles and half-complete phrases, I am still piecing together whatever it may be that is going to become of this. 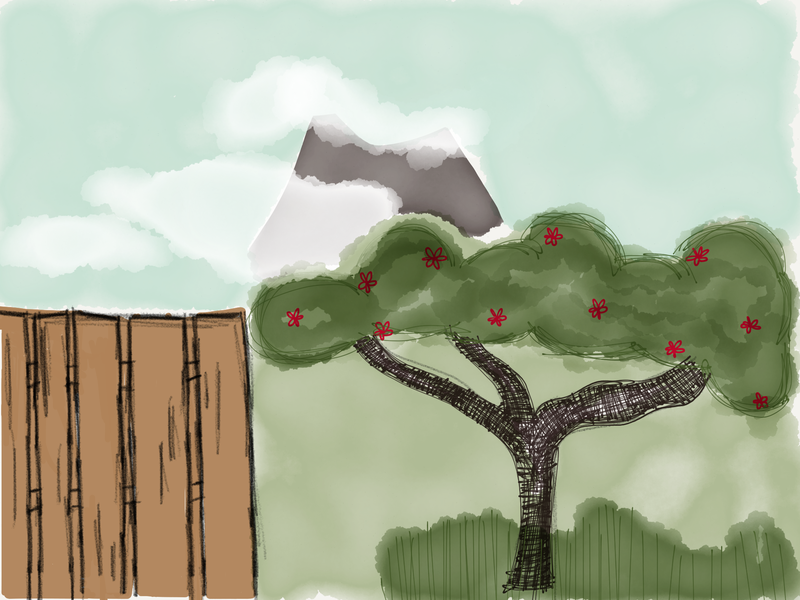 Tags: doodles, g11, thoughts, travel. Bookmark the permalink.